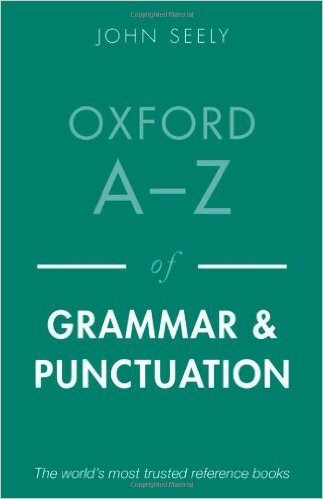 Including examples of real usage taken from the Oxford Corpus, this handy volume provides clear information about grammar and punctuation that we need on a day-to-day basis in over 300 entries. Arranged alphabetically, it contains entries for standard grammatical terms such as pronoun, synonym, or transitive verb. 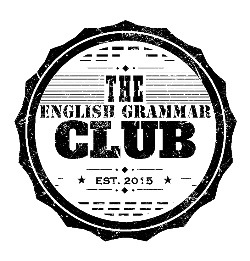 It also discusses related questions of usage, for example how to distinguish between ‘may’ or ‘ might’, ‘that’ or ‘which’, and ‘it’s’ or ‘its’. For ease of use, over 40 feature entries on master headwords like adverb, hyphen, and spelling include diagrams listing related terms.